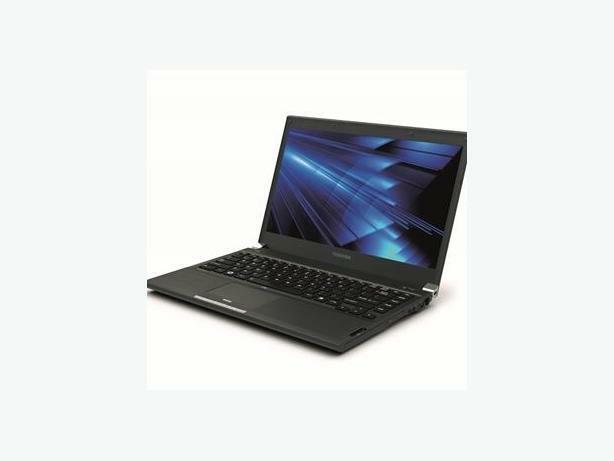 Ultrabook Toshiba Portege Super Fast Business Spec. Very thin Stylish Design. Latest windows 10. Can swap for other old or broken laptop to lower the price. Bluetooth, Fingerprint Reader, Keyboard Backlight, With HDMI output, 3 USB slots, Memory Card Reader and can insert a SIM card inside for 4G connection. Very thin and light not too big and not too bulky. Not too small like the Netbooks but the right size for office, work or school use. This laptop comes with Charger. You can speak to the laptop, tell It what to do.